If you are not busy this Saturday (7/31), Family Christian Stores has a great option for some free family time. 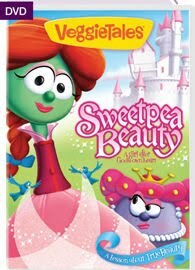 You can watch the new Veggie Tales movie Sweetpea Beauty: A Girl After Gods Own Heart at any of their locations. The movie will be shown at 10am, noon and 2pm. The first 40 children will get a poster and a balloon. Everyone will get stickers and coloring pages. They will also have special sales during the movie for the parents to enjoy! 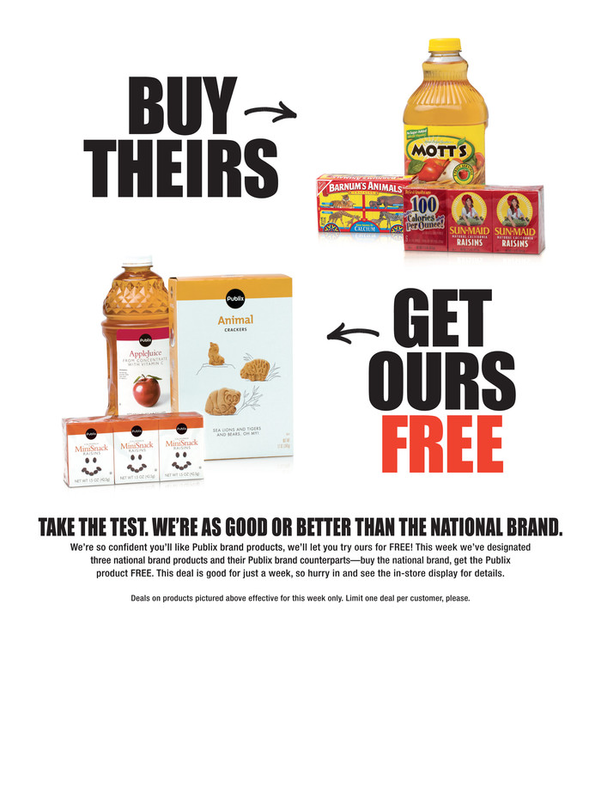 Here is a coupon to take with you if you plan on buying anything while you are there, as well. Once again, I will lament about how I wish I were more crafty. I really wish I could sew. I think I need to invest in a sewing machine that pretty much does everything for me. Too bad they are way out of my price range. 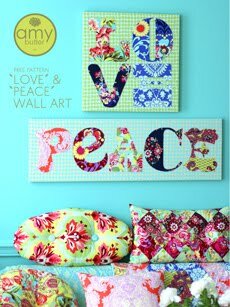 For those of you who are crafty and can sew, Amy Butler has a bunch of free patterns available. 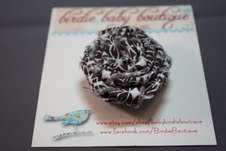 She also has patterns for paper crafts for free, too. 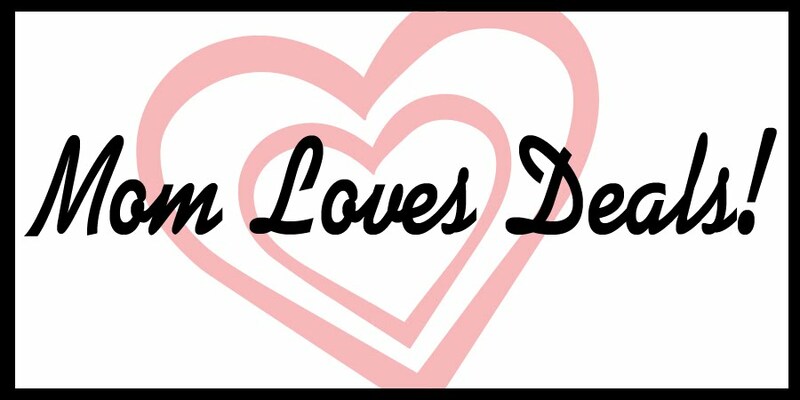 For those of you who like Mom Loves Deals on Facebook, you know that I haven't been posting because of some personal struggles. I want to share a little of what has taken over my life for the past two weeks. It's been a rough time. Since my younger son was born, I have struggled with panic attacks. At first, I got them for a reason like when I had an epidural, at the dentist, or in small spaces. They were awful but controllable. This time was something completely different. July 11th was the third day of a non-stop panic attack during which I couldn't function at all, didn't sleep, and didn't eat. I had a complete meltdown. We were in church and after throwing up all morning, I told my husband I had to go to the hospital. He said ok and we went to get our kids from the nursery. While he was getting them, I leaned against a wall in the nursery and broke down. Two woman asked me what was wrong and I couldn't even really tell them. All I knew was I needed release. My heart had been racing for three days and I honestly felt like I was going to die if I couldn't get rid of the panic. I don't know why it started this time but it was absolutely horrible. One of the women got a lady who works at the church and has written a book about her years of struggling with panic attacks called No More What Ifs. She looked at me and knew exactly what I was feeling. I couldn't and didn't tell her anything and she started praying right away that my heart would calm down. We sat in an empty room with my husband and one other woman while I cried and freaked out. She just kept praying until I felt like I could breathe again. We missed the entire church service but for the first time in three days, I didn't feel like I was going to die. I went home, spent time with my family, read Psalms, and prayed. I still had another rough day the next day but I knew I was meeting with Mo (the lady who wrote the book) again on Tuesday so it was more manageable. I haven't had an actual panic attack in about 10 days which is amazing. Now I am working on conquering the resulting depression and pain in my body. I'm at the point right now where my entire body hurts but I can't really decide what is real pain and what is just residual from the excessive tension and sleeping too much. I also gave myself a double ear infection from taking long showers to try to calm myself down so I am fighting that, too. So, that's how I've spent the last two weeks. I have learned alot from this time and I want to share it with you because I know I am not going through this to hold on to it. Anxiety, depression, and mental battles are incredibly common, especially among women. Talking about it helps more than anything else. Friends and family will help but you have to ask for it and tell them what is going on. Five different people took my kids for me so I could sleep, get a massage, go to the grocery, go to the doctor, and take a walk. Someone, I still don't know who, sent me flowers and the card said, "Remember: HE is in control." That card is on my refrigerator right now. Facebook has been a surprising place of encouragement. God is bigger than any of this. I have committed to work to fight this battle. Philippians 4:4-8 is an amazing verse to memorize. It says, "Rejoice in the Lord always. I will say it again: Rejoice. Let your gentleness be evident to all. The Lord is near. Do not be anxious about anything, but in everything, by prayer and petition, with thanksgiving, present your requests to God. And the peace of God, that transcends all understanding, will guard your hearts and minds in Christ Jesus. Finally, brothers, whatever is true, whatever is noble, whatever is right, whatever is pure, whatever is lovely, whatever is admirable - if anything is excellent or praiseworthy - think about such things." For me, this means I must daily write down things I am thankful for and things I petition of God. Some days, I have to give those written petitions back to God over and over because it is not natural for me to think true, noble, right, pure, lovely, admirable, excellent, and praiseworthy things. There is a real battle for our minds. Satan does not want us to be at peace. He is fighting for our minds so we must join God to fight to keep our mind holy. We have the power within us, through God, to tell Satan to go away and leave us alone. That is an amazing concept to me and I am just learning to utilize that power! It's ok to live simply and not be able to do much. For a few days, all I did was go to the gym (the exercise, time for my kids to play, and seeing other people helps alot) and stop at the grocery on the way home to get stuff for lunch and dinner. I couldn't think enough to actually go weekly grocery shopping. While medication is always an option, I recognize my struggle as a battle and know this time has done more for my relationship with God than any other time in my life. I absolutely cannot do this without Him and am giving it all to Him. So far, it's working! I am still going to keep up the blog but it may be a few more weeks before I'm completely back on track. Depression and anxiety are exhausting so I am not going to push myself. For those of you who have never struggled with this, PRAISE GOD! You are blessed. I know this may not make much sense to some but that doesn't make it any less real. I greatly appreciate your support and prayers. I have assigned a friend as an admin to the Facebook fan page and I have another coupon class planned. You can stay connected that way, as well. ...Shonda! She won the personalized note cards from Pear Tree Greetings! I have emailed her and she has 48 hours to claim her prize. If you are out and about today, stop by any 7-Eleven and get your free 7.11 oz Slurpee in honor of, you guessed it, 7/11. Anytime they give away free Slurpees, my husband always gets one and "forgets" to tell about it until late that night. This time I finally get one! And, oh yeah, my kids can have one, too. These will be available from 8:00 am - 11:00 pm. ...Susan L.! I have emailed her and she will have 48 hours to respond. Thanks, everyone, for reading! I am happy to announce that I am now a Pear Tree Greetings Pearista! I am very excited about this because I love their products and now I will be able to host giveaways of their stuff each month. 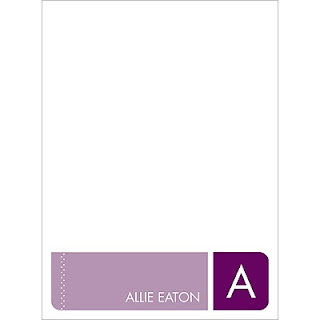 I was sent a pack of these note cards in pink personalized with my name and I love them! They are great for those quick notes when email just won't do. And yes, those occasions do exist! They are thick, sturdy, and classy. After these are gone, I will be buying more and can't wait to choose another one of their beautiful designs! Who is Pear Tree Greetings? Pear Tree Greetings is a fun, fresh and affordable personalized stationery company that offers Birth Announcements, Moving Announcements, Photo Cards, Baby Shower Thank You Cards and more, all on 100 lb matte card stock and truly affordable prices! 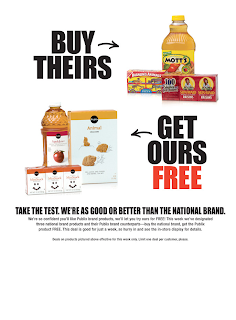 If you place an order in the month of July, you can get free shipping on all orders over $29 using the code PEARJUL10. One of you will be able to win a set (either 12 or 16 cards, depending on design) of your choice of note cards! The giveaway will end July 18th. I will choose a winner using random.org and the winner will have 48 hours to respond to collect their prize.